The Lagos State Commissioner of Police, CP Zubairu Muazu, has revealed the names of policemen involved in the killing of one Kolade Johnson at Mangoro area of the state. Muazu made the revelation while paying a condolence visit to the deceased’s family adding that the suspects have been subjected to internal disciplinary procedures. The CP identified the officers as: Insp. Ogunyemi Olalekan and Sgt. Godwin Orji attached to Anti Cultism Squad. The News Agency of Nigeria (NAN) reports that Johnson had on March 31, gone to watch a football match when he was hit by stray bullet from policemen attached to the Police Anti-Cultism Unit. The Lagos State Police Command’s Spokesperson, DSP Bala Elkana, in a statement said the CP was accompanied by the Deputy Commissioner of Police in charge of the Department of Finance and Administration, DCP Ayuba Elkanah. Other officers that joined the CP include: Deputy Commissioner of Police in charge of the Department of Operations, DCP Mohammed Ali, Deputy Commissioner of Police in charge of Criminal Investigation Department, DCP Yetunde Longe. 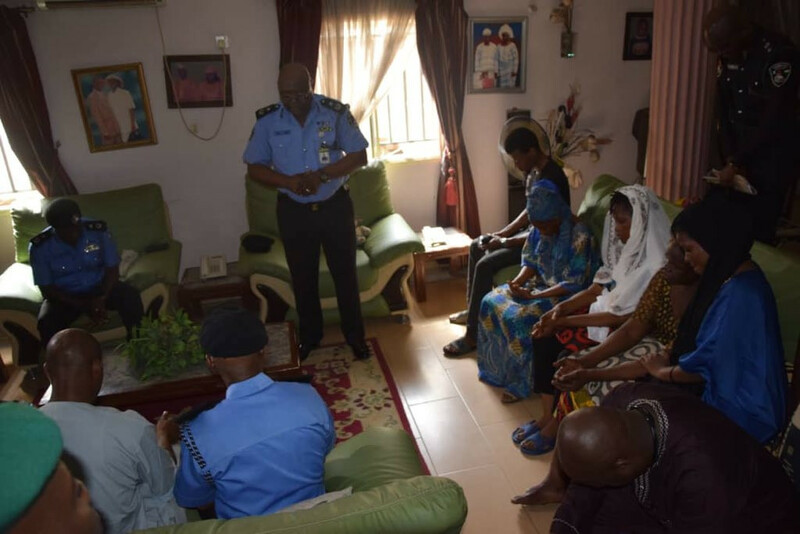 “The Commissioner of Police was received by the Head of the deceased’s family Alhaji Remi Lukman in their residence at No. 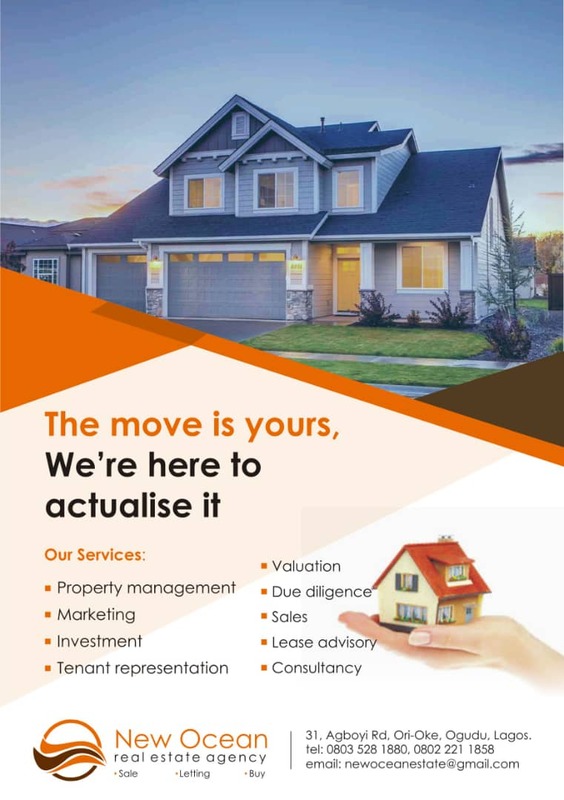 1 Beco Street, Onipetesi, Mangoro Bus Stop. “In his remarks, the CP condemned the action of the members of the Anti Cultism team suspected to have carried out the shooting and reiterated his commitment in ensuring that justice is done in the matter. “He stated that the men suspected to have carried out the shooting have been apprehended and subjected to internal disciplinary procedures. 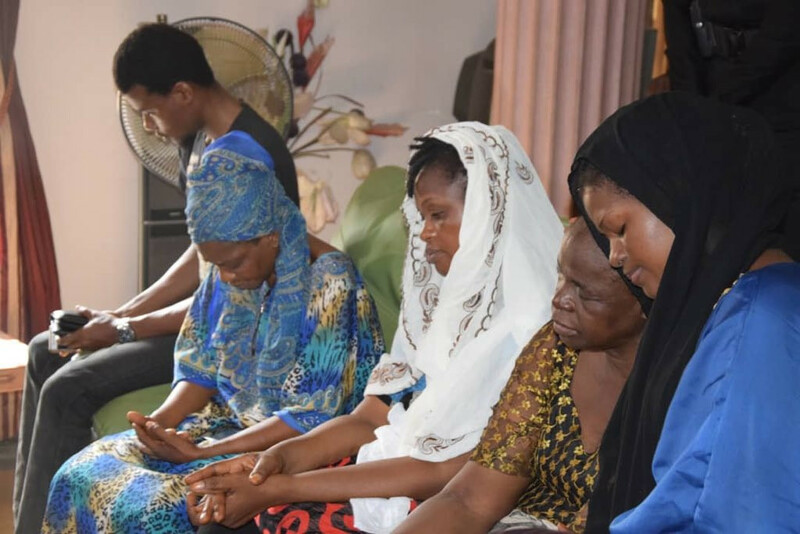 “The CP prayed for the repose of the soul of Kolade Johnson and also prayed that the Almighty God will grant the family, friends and well wishers the fortitude to bear the irreparable loss,’’ he said. According to the PPRO, the Head of Kolade Johnson’s family Lukman, expressed his gratitude to the CP for honouring the family with his presence and his resolve in ensuring that justice prevails in the case. He commended the CP for the bold steps taken in exposing those behind the shootings. Elkana added that Lukman in response to the CP said “I thought it is going to be a one man’s fight but seeing the police high command joining our family in this fight has shown that justice will not only be done to Kolade but to the entire Nigerian youths. “I am glad that we have a new police force which believes in justice,’’ Lukman said. Lukman described his late son as a `peace loving person’ and called on well wishers to remain calm and allow the law to take its course.